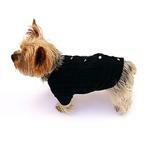 For an upgrade on a classic, your pup will love the cozy Cannes Cardigan Dog Sweater by The Dog Squad in Black. 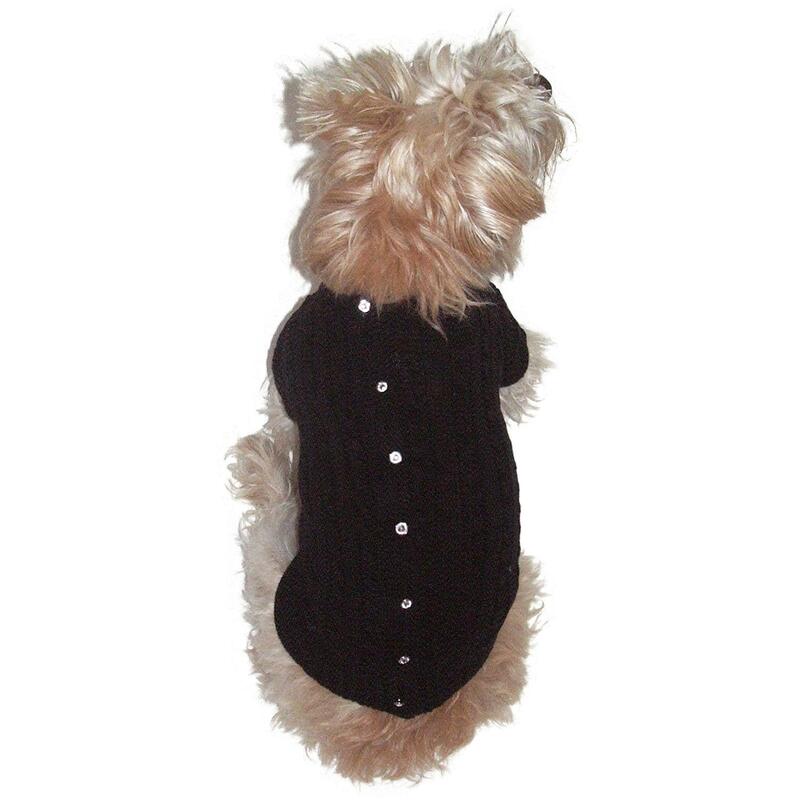 The Dog Squad’s Cannes Dog Cardigan is an adorable black acrylic blend sweater with rhinestone buttons down the back. It's a classic, versatile style that can be worn as a layer or on its own. Perfect for the holidays or any day your dog wants to feel classy and festive. The sweater is available in sizes XXS, XS, S, and M.
Always an enjoyable experirenece. Qualilty items.